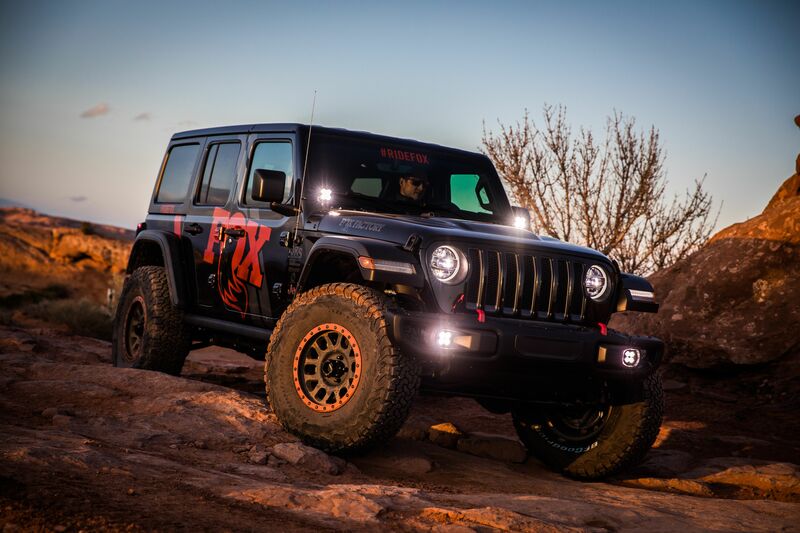 Our Jeep JL A-Pillar mounts make it quick and easy to mount lights onto your rig. They mate up to the JL's factory mounting locations, with no trimming or modification to the vehicle required. 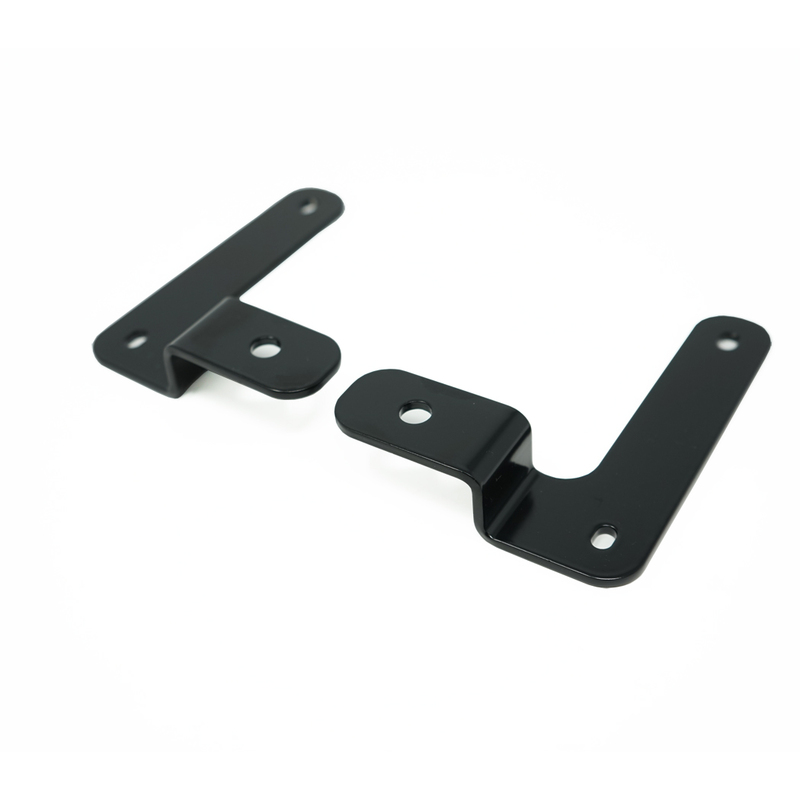 These powder coated steel mounts are designed to hold up to whatever elements you throw at them.